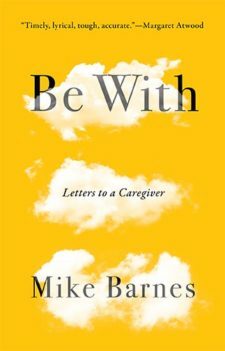 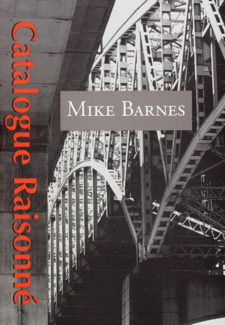 Mike Barnes, a dual Canadian-American citizen, has published eleven books across a range of genres: poetry, short fiction, novels, and memoir. 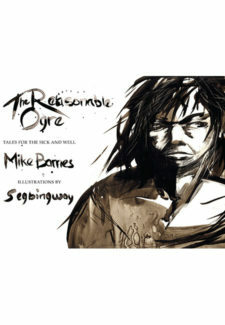 His poems have appeared in numerous anthologies, and his stories have appeared twice in Best Canadian Stories and three times in The Journey Prize Anthology. 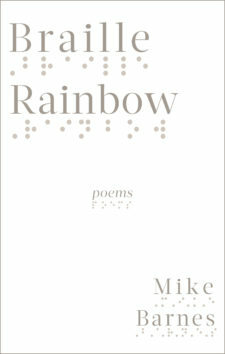 He has won a National Magazine Award Silver Medal in the short story category. 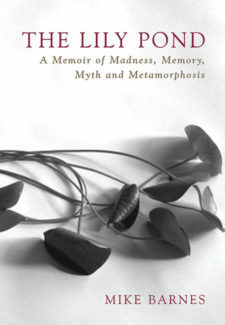 His collection of poems, Calm Jazz Sea, was shortlisted for the Gerald Lampert Memorial Award; and Aquarium, his first collection of stories, won the Danuta Gleed Award. 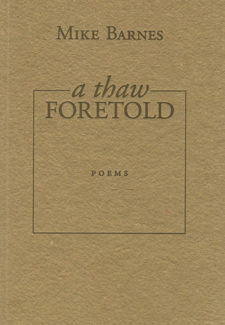 He has also published many essays, one of which, the photo-text collage “Asylum Walk”, won the Edna Staebler Award. 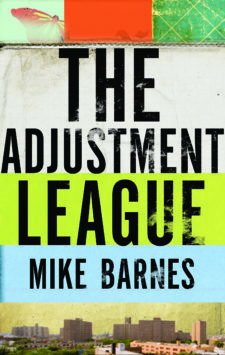 His last novel, the neo-noir thriller The Adjustment League, was named by Maclean’s one of the ten best books of the year, and his recent nonfiction book, Be With: Letters to a Caregiver, has been praised by Margaret Atwood as “Timely, lyrical, tough, accurate.” He works as a private English tutor and lives in Toronto.